You’re a breadwinner now! Congratulations! So, now that you have an income, have you given some thought to saving? If you haven’t, now would be a good time to start. It is often seen that young people unintentionally spend way too much leaving them with very little money at the end of the month. If you’re not wise with your money from the very first day, you’ll end up in a bad place. 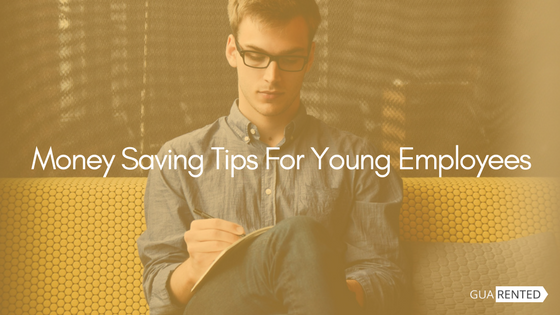 So, here are some awesome hacks that help young people save up some cash. Do not put all your money in one place. At least have two accounts, out of which only one will be used for daily expenses. 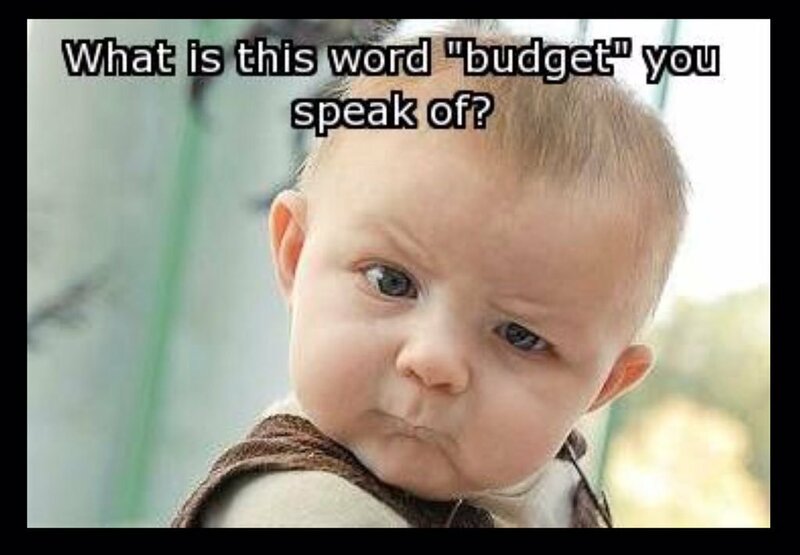 As soon as you get your salary, transfer what you need for a month to the spending account. Leave the rest untouched. Lay out a budget for yourself. Calculate how much will be needed for rent+utility+transportation+food and entertainment. If you do not have pending loans or other responsibilities, you should be able to save quite a bit. We have a very successful crowdfunding scheme, called Guarented Returns Plan that allows customers to get as much as 20% in returns. All you need to do is give us your idle cash. We’ll procure assets in your name and rent it out through our website. You’ll get 3% of your investment as monthly rent for two years and at the end of term, you’ll be given the liquidation value of the assets. 20% in returns in much higher than what you’ll get back on conventional saving instruments like FDs and post office savings plans. You need not live in rags and in dilapidated houses to save cash. Thankfully, there are many ways in which you can save money while enjoying a decent lifestyle. Of late, people have been shifting towards an asset-light lifestyle because that it not only easy on the pocket, but also makes one liability free. This is something you could adopt. Avoid buying too much stuff. Especially expensive commodities. Gadgets are an exception though. Daily use appliances and furniture are available for rent. In fact, if you were to buy such products you’ll either shell out a lot of cash to get a good quality product or you’ll spend a little less and compromise on quality. In metros, especially in cities like Bangalore, the latest thing among young adults is to cohabit with flatmates and then renting everything they need. 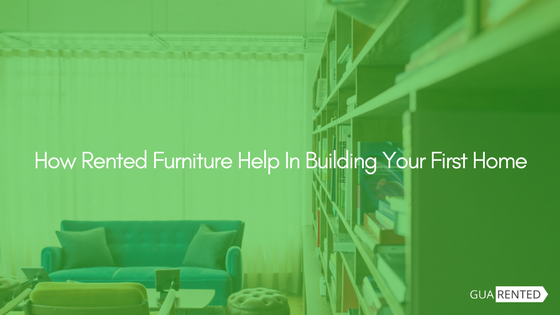 It is common knowledge that unfurnished houses are much cheaper than unfurnished or even semi-furnished ones. If you rent an unfurnished house with your friends, the per head rent would be quite low. 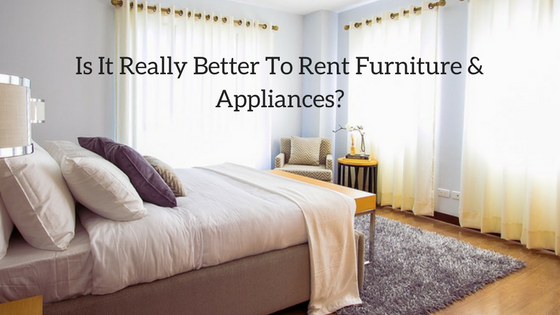 The appliances and furniture that you need can be rented easily from us. Sum total of all the rented products when divided between flatmates is very low. According to research, this method helps people save as much as 80K in a year! So if you’re in a posh house now, you could seriously consider moving in with your friends into an unfurnished house and then renting everything from Guarented. Food is vital, that much we can all agree on. 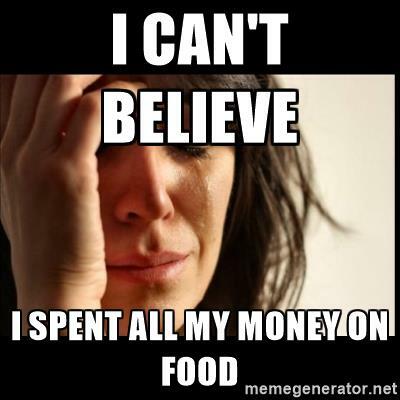 However, dining out or depending on take outs everyday is not only expensive but also unhealthy. The food industry is constantly under the scanners for potential adulteration scandals and that is not a good thing. These days, it is hard to trust even the raw ingredients so imagine consuming hotel food daily and the strain it puts on your body and your finances. The healthier and money-friendly option would be that you prepare your meals at home. Or even appoint a cook if you are not very enthusiastic about cooking. And finally, cover your health. If your job doesn’t give you health insurance, get one for yourself and dependent family members. Unexpected health issues can drain your finances in a matter of minutes. So do not take health insurance as a joke. 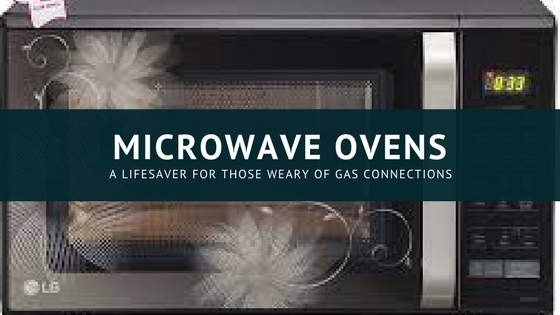 Get one to protect your budget. Everyone needs utilities. Phone, internet, gas connection, maids etc are all essentials. Prepaid options are ideal for those of you who are cautious about money. That is one thing you could consider. And then there is transportation. In big cities, you can always depend on public transportation means. If that doesn’t suit you well, there are cabs! In Bangalore, you would actually find more of cabs on the roads than private vehicles. Car pooling or sharing cabs offers very economic transportation options these days. Make use of them instead of buying your own vehicle just yet. The next and one of the biggest expenses for young adults is entertainment. Just a movie at a mall would cost around 500 bucks. And then the cost of getting to and returning from the movie, the refreshments you have in between all of that could get you anywhere near a thousand bucks. Imagine doing that multiple times in a month. Or just coffee with your friends too. If you ever sat down and analyzed your expenses, you’ll notice that a lot is spent on entertainment and shopping. Very often, at the end of the month, you’ll have no money left for your bills. So how do we deal with this? Quitting or staying away from amusements isn’t the right option. You need to vent out that steam and make yourself happy. What you can do instead is to find pocket friendly ways to amuse yourself. How about gaming? Everyone loves the thrill of holding a controller in your hands and gaming away. Then again, buying gaming gear would be expensive. Not to mention the possibility of developing an addictions. That’s where we step in. We rent out gaming gear at very, very pocket friendly prices. And that’s not all, for those of you who are outdoorsy, we have camping gear on rent as well. You can thank us later for covering everything from your household appliances and furniture to entertainment! If you ever watched the movie “Confessions of a shopaholic”, you’ll know the kind of feeling one gets when you have no money and you end up having to sell everything you need. Becky tells us wisely that turning her life around and starting to plan out her finances was the best thing she ever did in life. So let’s lend an ear to that. Be enthusiastic about saving, do not go crazy when you see a sale and above all, always, always keep some aside for a rainy day. Uncategorized Money Saving, money saving hacks, Tips for employees. permalink. I pay a visit daily some sites and sites to read posts, however this weblog provides quality based articles. Hi, Neat post. There’s an issue along with your site in web explorer, could check this? IE nonetheless is the market chief and a big portion of other folks will miss your great writing because of this problem. Wonderful website. Plenty of useful info here. I’m sending it to several pals ans additionally sharing in delicious. And obviously, thank you on your effort! Great site. A lot of useful information here. I’m sending it to some friends ans also sharing in delicious. And of course, thank you in your sweat! Greetings! I know this is kinda off topic but I was wondering which blog platform are you using for this site? I’m getting tired of WordPress because I’ve had issues with hackers and I’m looking at options for another platform. I would be fantastic if you could point me in the direction of a good platform.